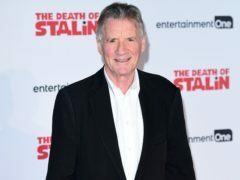 Michael Palin paid tribute to his fellow Monty Python stars as he became the first member of the revered comedy group to receive a knighthood. 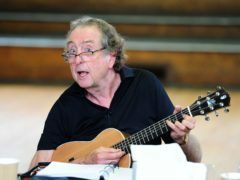 Eric Idle has no plans to revive Monty Python for next year’s 50th anniversary of the show – describing the group’s reunion in 2014 as their “goodbye”. 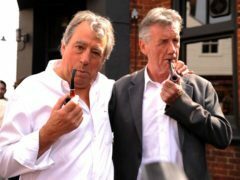 Michael Palin has said he and his fellow Monty Python star Terry Jones still enjoy moments where things “click” and they can understand each other, despite Jones living with dementia. Unseen sketches from Monty Python have been discovered in the archives of Michael Palin. 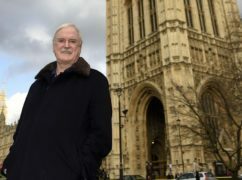 Comedian John Cleese has suggested the reason Monty Python’s Flying Circus is no longer regularly shown on TV is because it’s “too funny” compared to modern comedies. 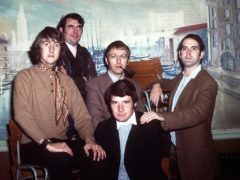 Broadcaster and writer Libby Purves has accused the BBC’s Comedy Controller of “virtue-signalling” after he suggested the Monty Python team would struggle to get on TV today because they were “six Oxbridge white blokes”. 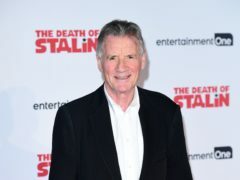 Michael Palin: 10 Monty Python reunion shows were enough! 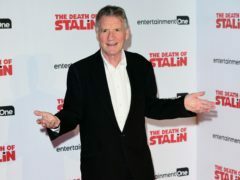 Michael Palin has bad news for Monty Python fans – there is no prospect of any kind of reunion. It's just very very silly.